The struggle is real. | expex Inc.
BlogHome Blog Accounting Software The struggle is real. At Expex, we spend all of our time in the small to medium sized business space. We hear the issues and challenges these businesses and business owners face. It is a part of their life…and ours. 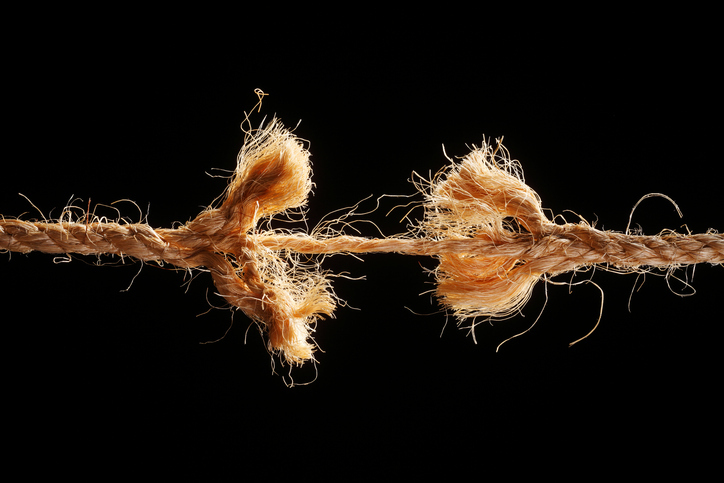 What are the top three challenges faced by SMBs? Sales and growth: “We need business!” This challenge goes hand in hand with hiring good and talented people. A wise old sales sage once said, “Everyone is a sales person.” All company people sell whether on the phone with a client, onsite servicing an issue, or in the public eye. Managing cash flow, sales taxes due and other financial challenges: It is understandable. If you don’t grow enough, cash is tight. If you grow too quickly, managing the cash flow, expenses and cost of goods can be equally challenging. 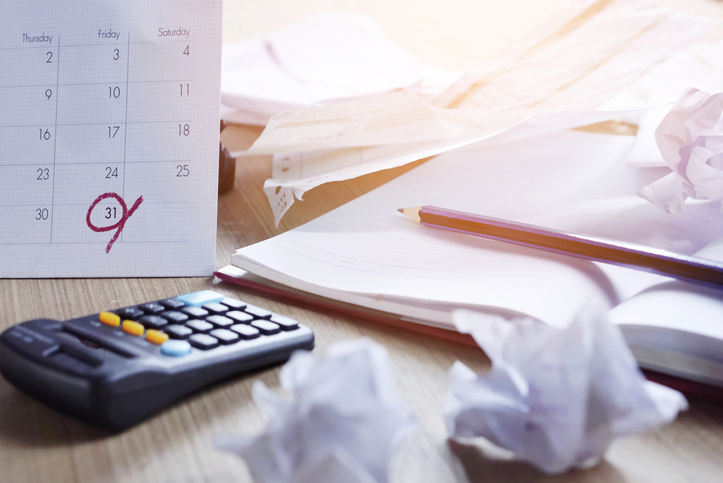 A survey of small businesses by Staples reveals 3 in 4 owners who are struggling or failing say not being organized has affected the productivity level of their companies. The survey looked at how disorganization, tax preparation, and marketing is affecting struggling and successful small businesses. The challenges businesses face is exacerbated when there is confusion within the company, which negatively affects different departments and eventually the company as a whole. For small businesses with limited resources, it means spending more time and money to remedy problems which start out small but soon grow out of control. 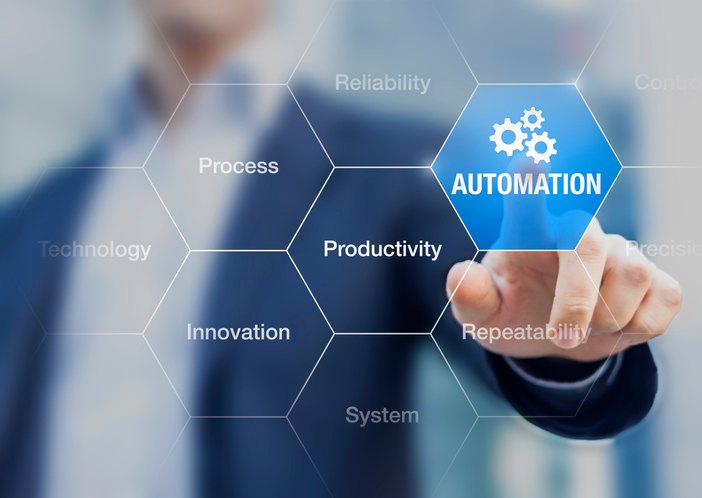 Automate up to 85% of your bookkeeping and accounting tasks. Receive, review, approve and pay bills electronically. Get reminders of tasks you need to perform, check all your financial accounts in once place and get a financial health check. Increase your cash on hand, improve profits and grow your working capital. Get your current days cash on hand and manage cash flow. Collect receivables faster and efficiently manage payables. Help you and your business healthy! Contact us for a free demo and get on board with building your business, not your frustration. It is fall is the beautiful Northeast. Wouldn’t you rather be sitting on your deck looking at the foliage, with your beverage of choice in hand or sitting under a fluorescent light entering bills to be paid and hoping your cash flow supports the ability to do so. Call us and end the struggle. automate bookkeeping tasksmanage cash flowStruggling to manage your business? You Pay Your Bills Electronically at Home but not in Your Business; Why? 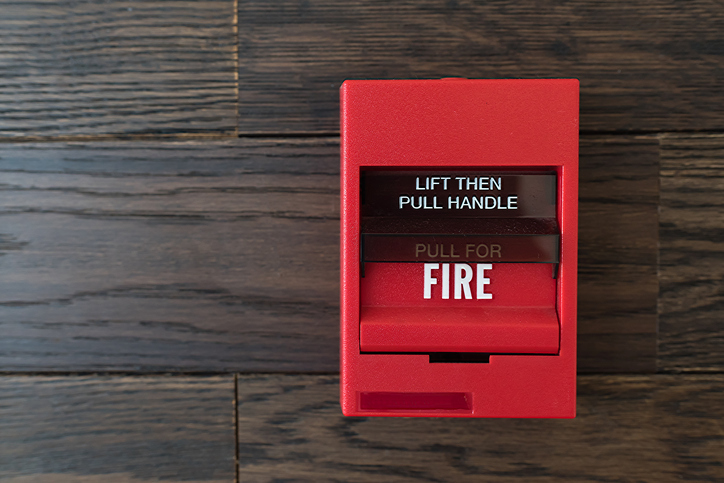 previous post: Fire Prevention Week- Create an emergency plan for your business. next post: Using fintech to avoid fraud by separating accounting duties.